Medium-sized dog breeds provide just the right fit for pet owners seeking middle ground. Having trouble deciding which 30 to 60-pound friend to bring home? Meet in the middle with this roundup of our favorite medium-sized canines. 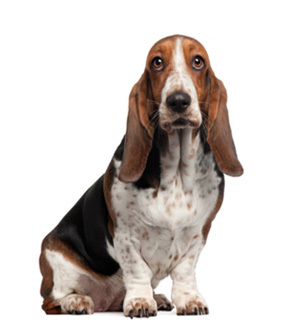 With big long ears that could rival Dumbo, and a long, squat body, the Basset hound’s unique physical characteristics make this breed irresistible. This lovable and laid-back breed gets along great with children and other pets, making these dogs ideal for your next four-legged family member. Don’t let their seemingly fragile frame fool you — this highly athletic breed can outrun almost all animals. Providing the best of both worlds, whippets enjoy an active lifestyle but also love to cuddle up at home. 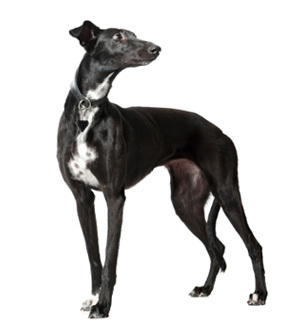 Due to their short coats and thin body structure, whippet owners in colder climates might want to consider a winter wardrobe to keep them warm. 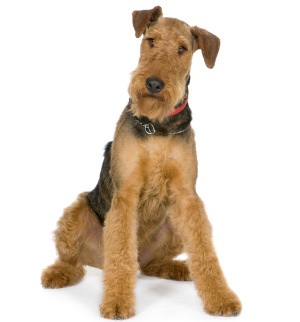 The Airedale terrier knows how to have fun and get down to business. Playful by nature and protective by instinct, this breed makes an excellent friend and guard dog if properly trained. Prospective owners should prepare to spend extra time grooming their wiry coats. On the smaller side of the medium-size category, this loving breed knows no strangers. 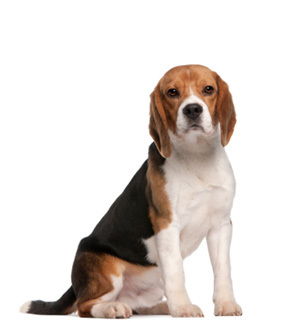 Ranking among the top most popular breeds, beagles’ amiable personalities make them wonderful family pets and do very well in households with young children. Recognized for their loud and proud vocal skills, this breed likes to make its presence known with a variety of howls and barks. If you’re looking for the Einstein of dog breeds, the Border collie is guaranteed to make the honor roll and then some. 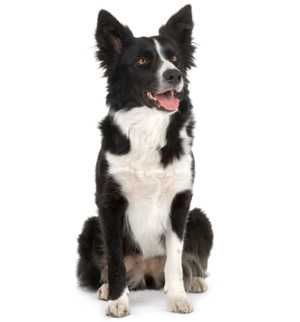 Among the top most intelligent breeds, Border collies need to have their brains and brawns exercised regularly. This breed does not thrive in a sedentary atmosphere and can become destructive in unstimulating environments. Who can resist the big, round eyes of a cocker spaniel? This breed has “puppy dog eyes” down to a science, with a personality that fits the bill. 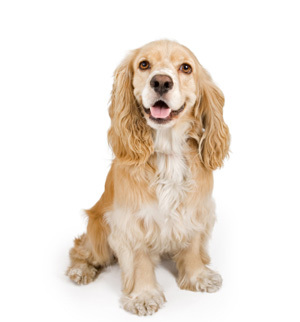 Friendly and loyal, cocker spaniels make wonderful family members for small and large households. Daily exercise, training and tons of love are a recipe for a happy puppy. This rare breed bears a striking resemblance to a common household item. 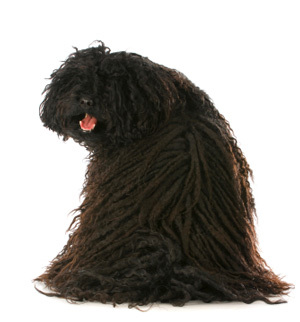 The puli, known for its long mop-like locks, is among the most unusual-looking of the medium-size breeds. Potential owners must be ready for the extensive grooming required by the thick coat. Pulis’ playful demeanor makes them a wonderful addition to any family. 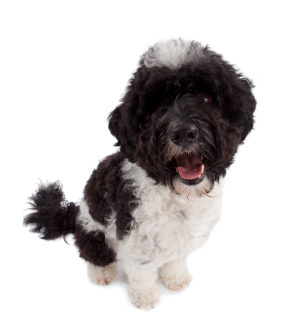 Made famous as President Obama’s choice of pooch, the Portuguese water dog’s loyal and hardworking personality makes this breed an excellent fit for the White House. As is clear by the name, this breed was made for days in the water. Known for its athletic nature, the Portuguese water dog requires rigorous daily exercise.